Home Transfers Tottenham finally agree fee for 25-year-old – a good deal? Tottenham finally agree fee for 25-year-old – a good deal? Tottenham have agreed a £25 million fee with Paris Saint-Germain to sign Brazilian winger Lucas Moura, according to multiple sources including Sky Sports and the BBC. The deal will apparently be completed once personal terms are agreed and a medical is passed. Lucas Moura currently travelling to London; medical expected tomorrow with Tottenham Hotspur. 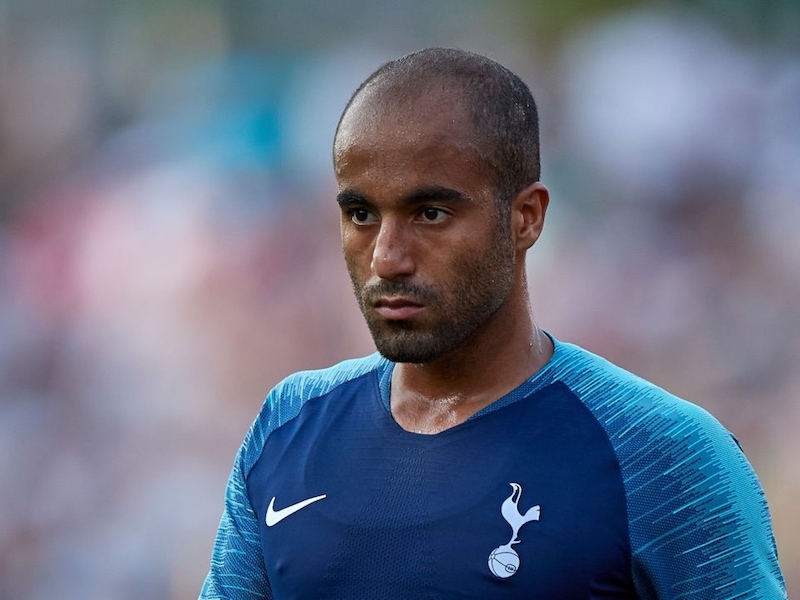 Moura has already met with Daniel Levy and Mauricio Pochettino, and Spurs are his preferred destination despite interest from elsewhere. The 25-year-old scored 19 goals in all competitions last season but has struggled for game time since PSG signed Neymar and Kylian Mbappe last summer. Spurs fans will be hoping the club gets the deal over the line before Wednesday night’s deadline, which shouldn’t be too much of a problem. Good deal? That is your question. From experience, we never know till after the event. Looks good on paper. Although he has had little playing time this season, he has done better than a goal a game and an assist per game. The interesting things for me is this is better than last season when his figures were still good. That was better than the season before, again with figures that were not too bad at all. He is therefore, on the evidence, a productive player who is continuing to improve. The only issue for me is that does not necessarily translate to the PL. Having stated that, Llorente proves that doing it in the PL for one club does not mean a player will do it for another. Hopefully he won’t turn out to be another Njie or N’koudou. I’d thought the main priority would have been to replace Llorientes, who has thus far been absolutely woeful, as cover for Harry. Looking at the strikers who have made switches or are being bandied about, Troy Deeney would have been a good acquisition. He is captain material, good work rate, links up play, gets his fair share of goals, wouldn’t have to relocate his family and is at that stage of his career where he would be happy to play second fiddle. And he has Premier League experience, which is a big plus. Good buy regarding pedigree, form and cost.Very promising prospect. Question is good fit? My fingers are crossed for this one as Llorente’s form coming in also looked good. Fingers crossed and wishing him good luck.